Google has discounted its Pixel 3 lineup by $200. After the discount, the Pixel 3 and Pixel 3 XL start at $799 and $929, respectively. Also included in the sale are the 128GB variants of both devices. They’re priced at $929 and $1,059, respectively. Whatever your choice of model, Google also includes free shipping. The offer is available until February 2nd. The Pixel 3 and Pixel 3 XL were two of MobileSyrup‘s favourite smartphones from 2018. 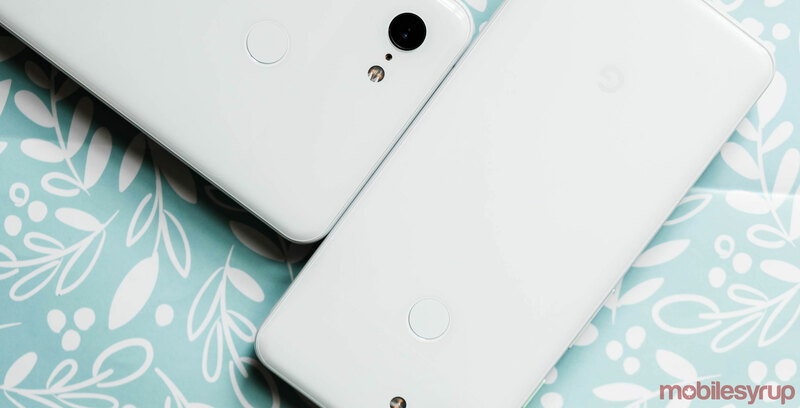 In my review of the Pixel 3 and Pixel 3 XL, I praised the smart and thoughtful additions Google made to the Pixel 3 lineup.